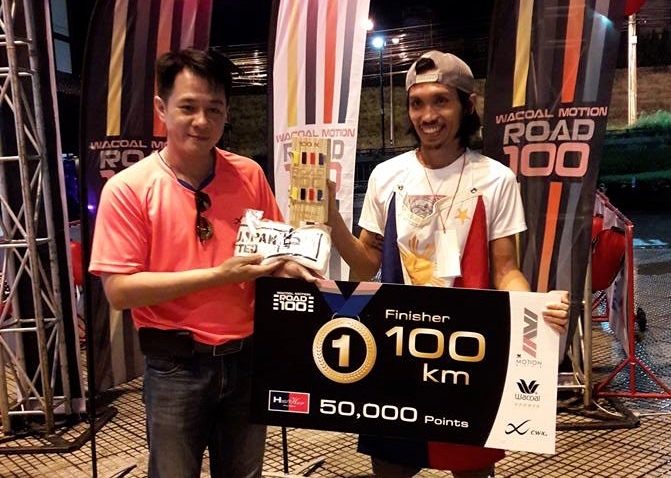 A Bangkok-based Filipino athlete won another trail running competition in Java, Indonesia. 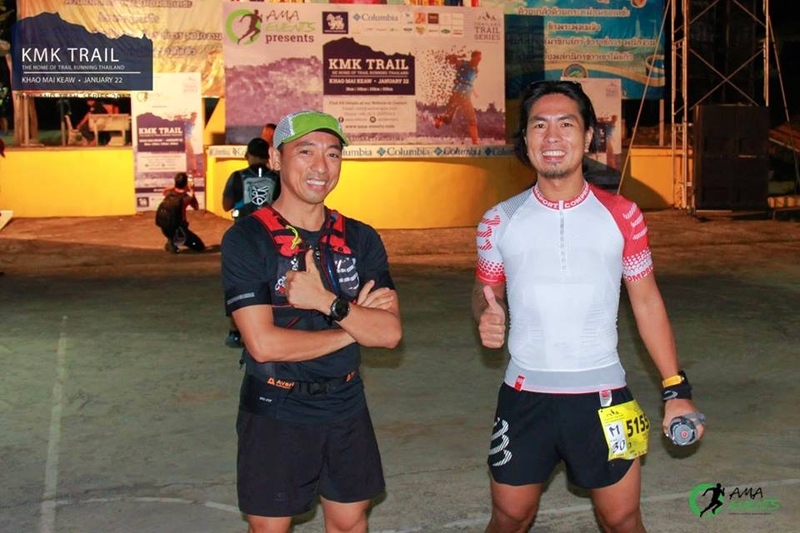 Ultra marathoners from 15 different countries participated in this event. This is Teves’ sixth win since he started running for ultra marathon in October last year. Teves works in Thailand as a teacher in an international school. 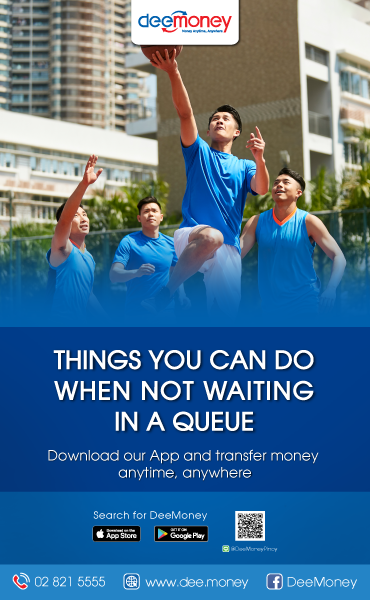 He also made headlines last year after winning a number of running events with other Filipino athletes based in Thailand. Ijen Trail Running 2017 is the 3rd edition of scenic volcano run in East Java, Indonesia which is also a popular trekking destination for off-the-beaten-track travellers. 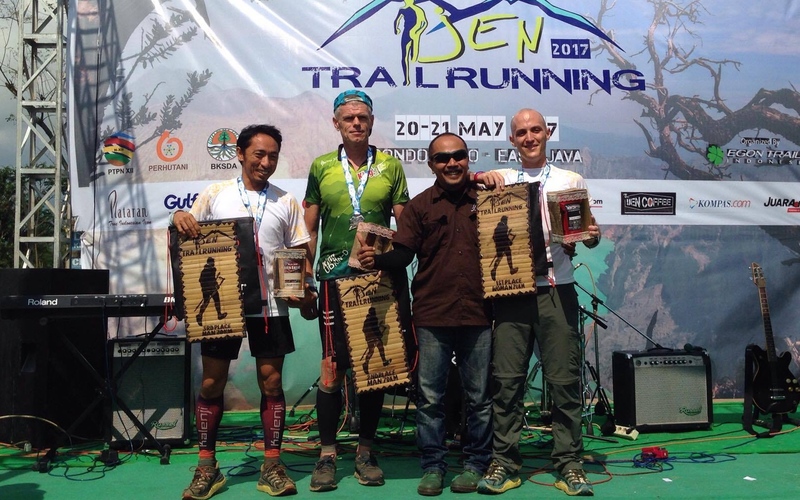 Ijen Trail Running received wide acclaim in 2016 for providing a tough, yet manageable trail course, said on its website.